This private yacht charter Miami is one that every visitor should try on their visit to the Sunshine State. 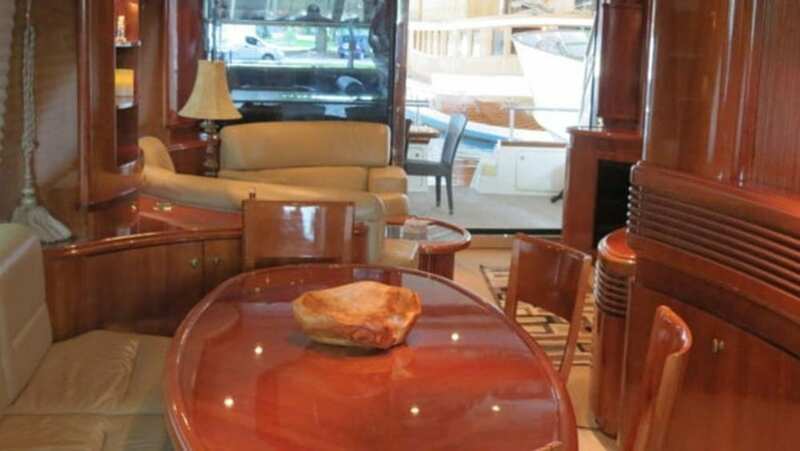 This Azimut has a remarkable layout that everyone will enjoy. 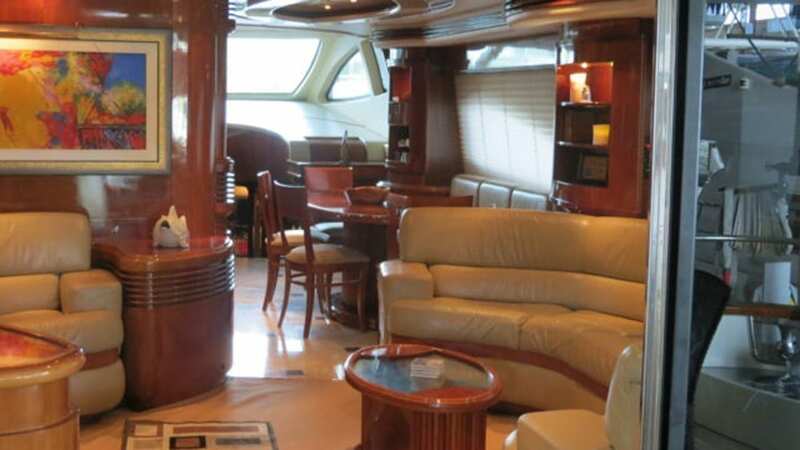 The ability to entertain in the salon, or the stunning galley that can close for private affairs. 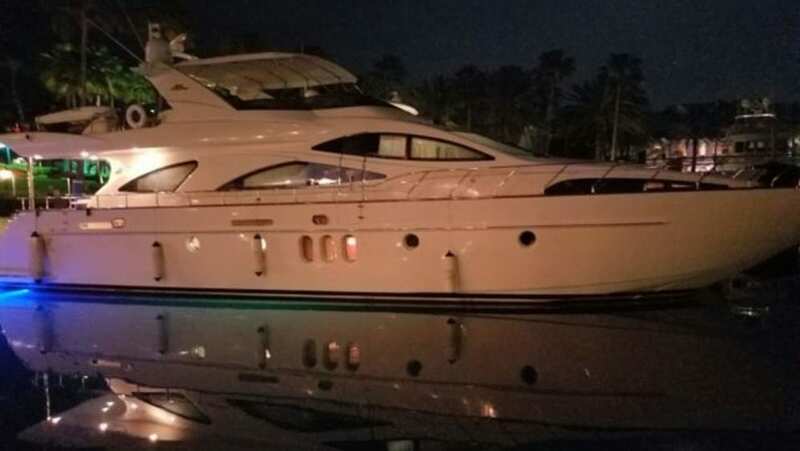 Her flybridge has more space than your average Azimut, providing an area that guests can relax and enjoy the wonderful Miami weather. 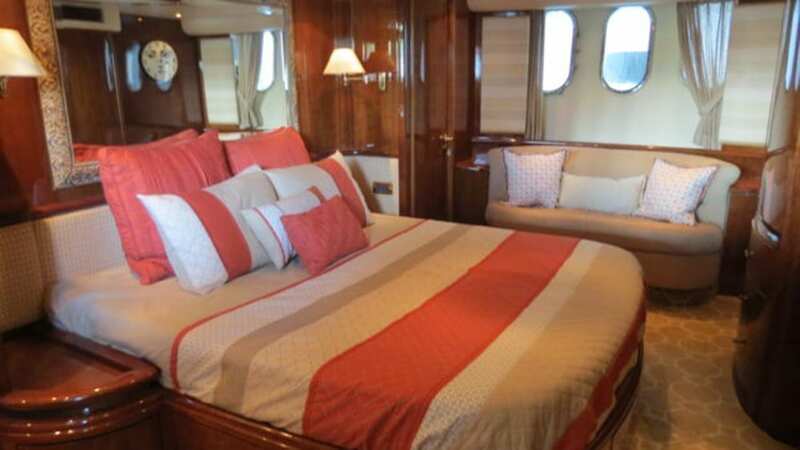 The staterooms are very comfortable for those who are looking to do a multi day charter and enjoy a long lasting vacation to The Keys or Bahamas to mention a few. Another thing you could do is take a minute to review Luxury Liners’ itineraries and destinations.  Those pages have our yacht rental locations and details of our trips. Because we probably have already found the best ideas for your yacht charter! We promise you will love this yacht so much, you’ll be coming back for more! Whether you have been sailing all your life, or this is your first time on a yacht charter we promise an unforgettable time. 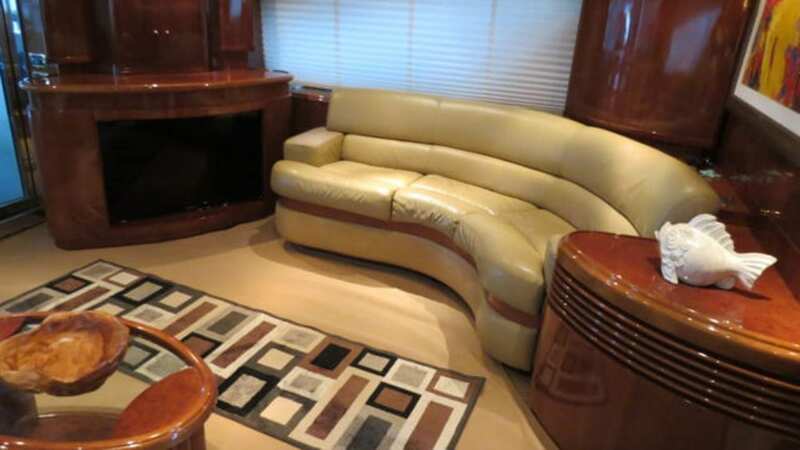 Our private yacht charter Miami is truly worth being part of your visit to South Florida. First of all, yachting in Florida is a top thing to do and especially here in Miami. Because nothing beats a yacht charter in Miami. The unique subtropical climate allows for a year around boating season. It’s what makes Miami yacht rentals so enjoyable. Enjoy the crystal clear tropical ocean. The beautiful harbor and marina, beaches, bay, and lagoons.